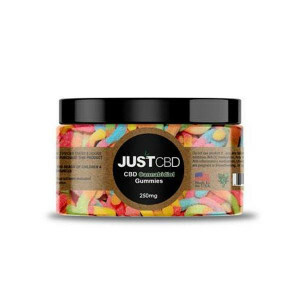 Top-quality CBD meets a delicious canvas of fruity flavors in this jar of JustCBD CBD Gummies! 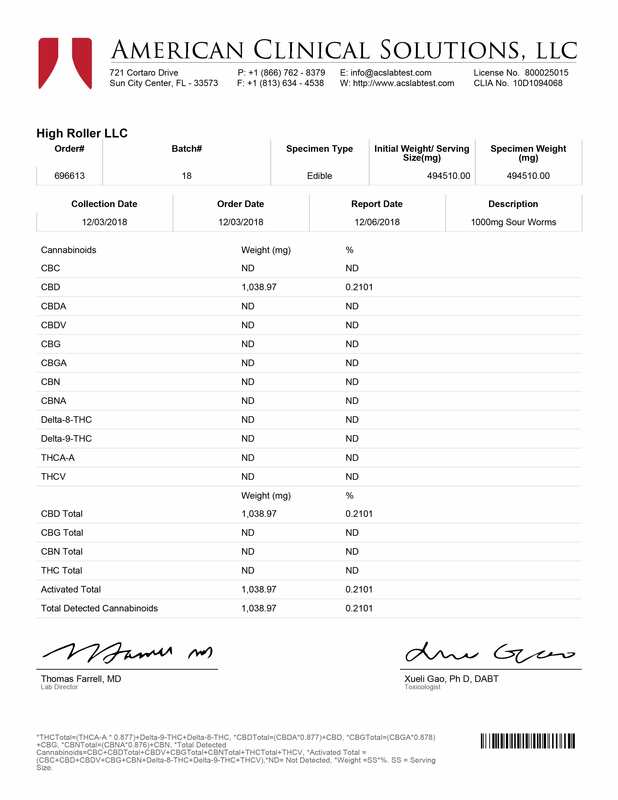 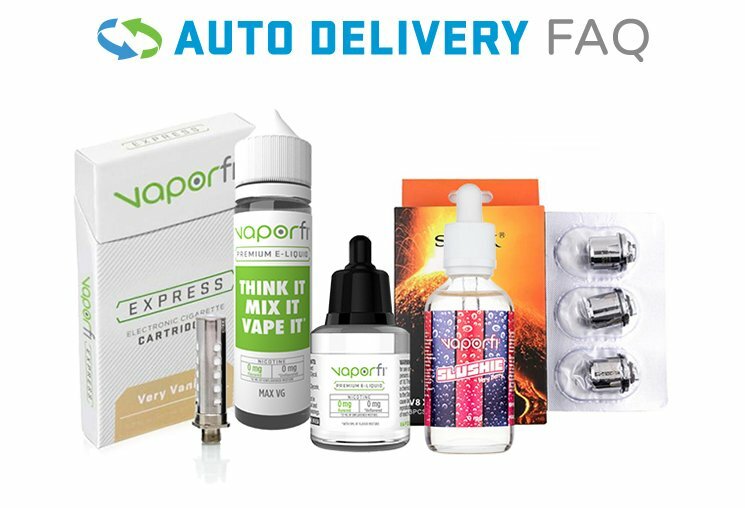 Don’t you think it’s about time you added sweet fruity flavor to your normal CBD experience? 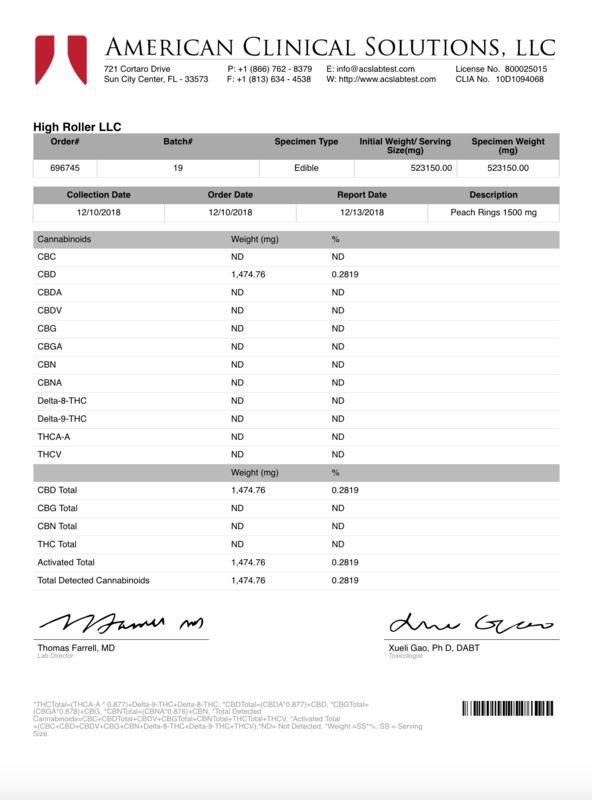 When you grab the 1000mg jar of JustCBD CBD Gummies you’ll enjoy a sweet treat that is perfect to enjoy at-home or on-the-go, and the CBD in them is potentially perfect for fulfilling your personal wellness goals. 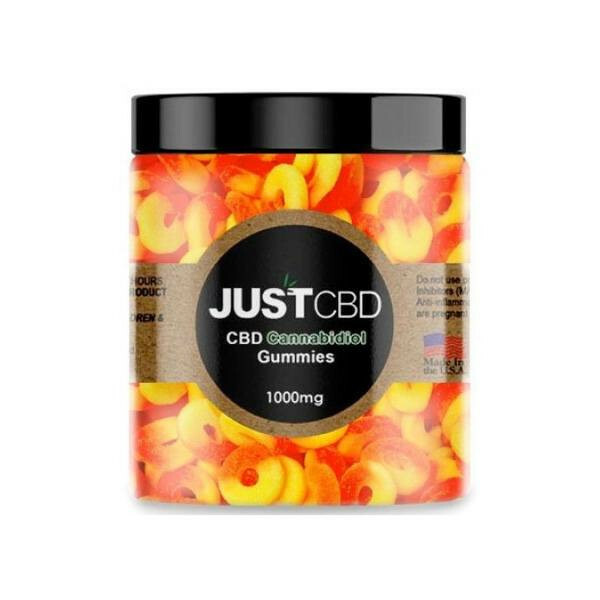 Treat your palate to a satisfyingly succulent CBD experience, with a 1000mg jar of the JustCBD CBD Gummies!